In case someone isn’t aware: fire-alarms do have an expiry-date, so knowing when they were put to use is a good idea. 10 Years on average and that is not just the new ones Battery its literally the sensors inside that need to be replaced after 10 years. 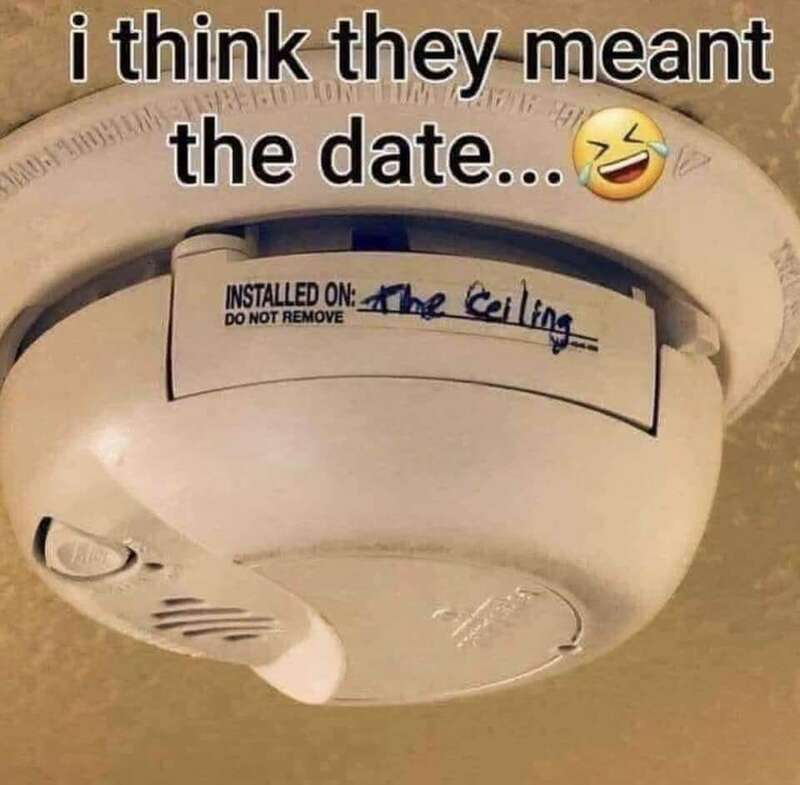 CO Detectors are usually 9 years. He was as high as the ceiling is! But I don’t see the kite anywhere!